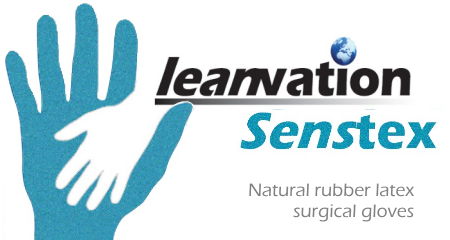 Leanvation surgical gloves. All the quality. Half the price. 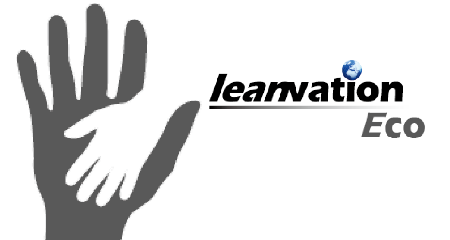 At Leanvation, we think differently. 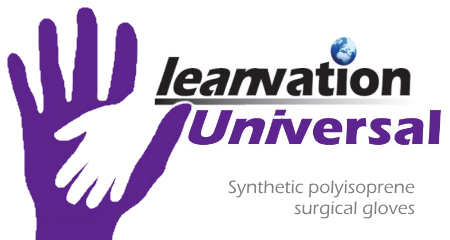 Our unique approach sees us harness over 40 years of experience in surgical gloving, together with the latest material technology, to deliver gloves that offer the highest levels of performance at a fraction of typical costs. 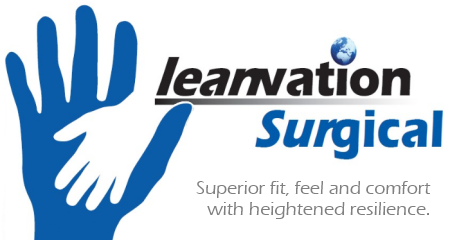 Engineered to offer exceptional levels of multi-functionality across the full range of surgical specialties, this fact is made all the more remarkable when considering that Leanvation gloves are manufactured to the highest quality standard for freedom from holes and defects available on the market today. 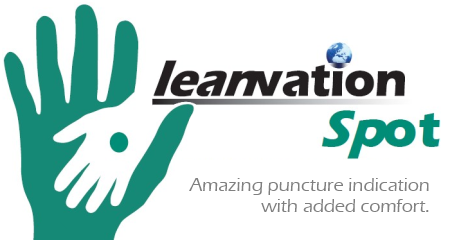 Leanvation, together with our industrial partners, operate a labour standards assurance policy. We aim to be a progressive, ethical company at all times, compliant with the ETI base code. A copy of our Labour Standards Assurance Policy can be made available upon request. The Surgical glove is suitable for all surgical procedures, delivering superior fit, feel, comfort & engineered grip while providing heightened levels of resilience. For surgery demanding the utmost level of tactile sensitivity, offering the ultimate in fit, feel & comfort with engineered finger-palm grip. Coupling advanced puncture indication technology with ultimate levels of fit, feel & comfort, surface engineered for easy double-donning. The Senstex glove is a sterile, powder-free latex surgical glove suited to surgical procedures demanding heightened levels of tactile sensitivity and comfort. 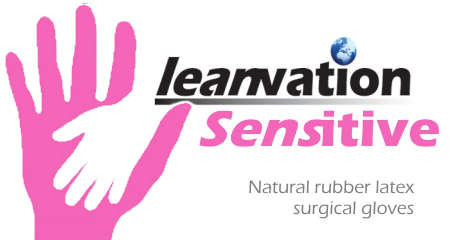 The Sensitive glove is a sterile, powder-free latex surgical glove suited to surgical procedures demanding extreme levels of grip and heightened resistance to puncture. The Eco glove is a sterile, powder-free latex surgical glove suited to a broad range of surgical specialties. Engineered to offer exceptional durability at extremely low cost. 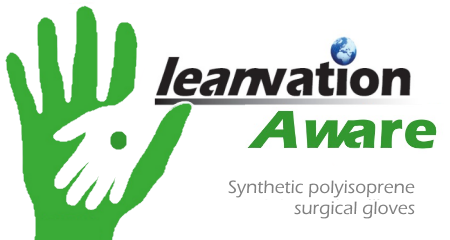 The Aware glove is a sterile, powder- free latex surgical underglove suited to use with all Leanvation® latex surgical gloves to provide puncture indication. 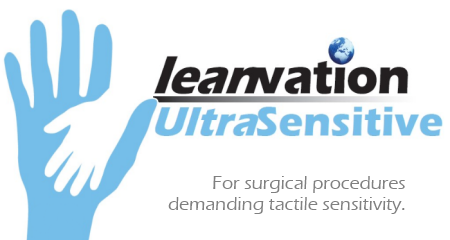 Sterile, powder- free, non-latex surgical glove offering resistance to cytotoxic drugs while providing heightened levels of tactile sensitivity.